Made of biodegradable heavy metal–free leather and organic hemp and cotton, these eco-carryalls are equipped with solar panels to keep cell phones and iPods running in an environmentally friendly fashion. 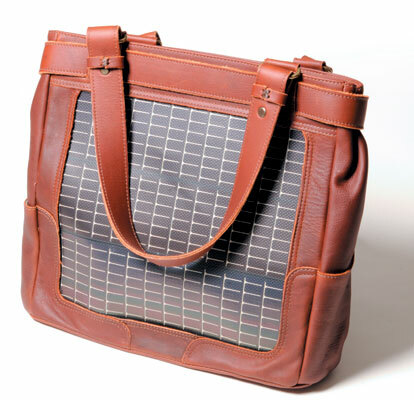 When the panel faces the sun, a small lithium-ion battery pack stores energy over several hours. The Chicago connection? Two School of the Art Institute grad students knew fibers but not spreadsheets, so they turned to the GSB for help with their business plan; clinical professor of entrepreneurship Waverly Deutsch was interim CEO. This bag from High Sierra, founded by Harry Bernbaum, AB’39, features a yoga-mat pouch that can be hidden in a zippered compartment. 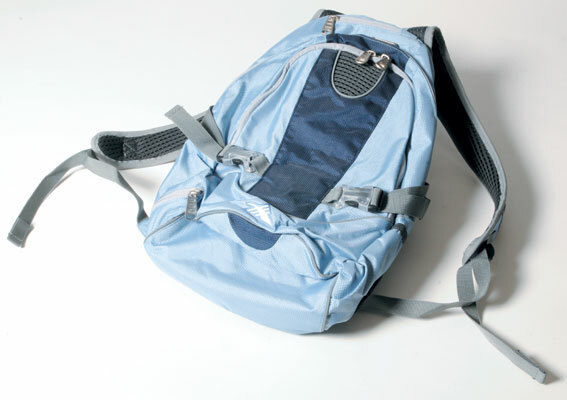 Extra pockets are designed to carry an MP3 player and a 500-ml water bottle. All High Sierra products come with a lifetime warranty for the original owner. 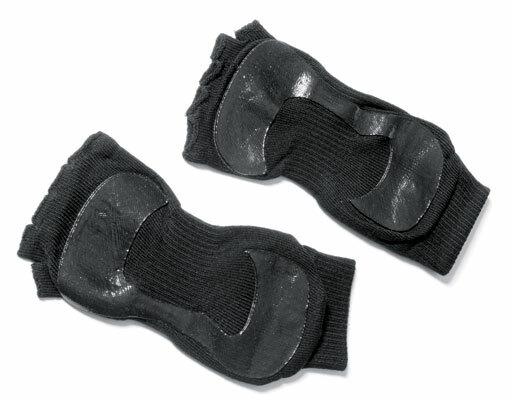 Although Libby Andrews, MBA’94, has been creating handbags and jewelry since 2003 through her Chicago-area company, Libby’s Luxuries, she recently stretched her business to include a line of yoga products, like these patented non-slip socks—hygienic, sweat absorbent, and almost like being barefoot. Drew Oliver’s GIANTmicrobes might be the most unusual things to come out of petri dishes in years. 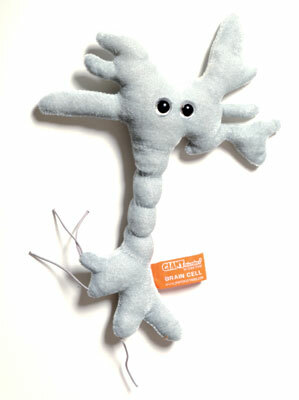 Created by Oliver, JD’02, while he was a Law School student, the plush toys come in 15 lines, including Maladies, Exotics, and Corporeals (like the brain cell shown here). Packaged with pictures of their namesakes, the toys are a million times the size of actual microbes (and cuddlier too). In less than 40 years, Stag’s Leap Wine Cellars in Napa Valley has become an award-winning winery and has made Warren Winiarski, AM’62, one of the most highly regarded winemakers in the world. 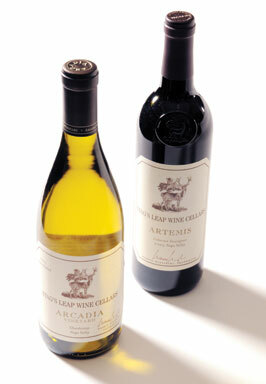 What to expect: in the Artemis, cassis and caramel aromas and black-pepper, black-olive, and truffle notes; in the Arcadia, aromas of white peach, lemon chiffon, and wildflower honey, with apple, pear, and citrus notes. Adapting the Brittany tradition of sea-salt caramels, Katie Das, MBA’03, uses sea salts from around the world and novel spices such as chili pepper and cardamom. The cream, butter, and honey come from small Midwestern farms that practice sustainable agriculture. 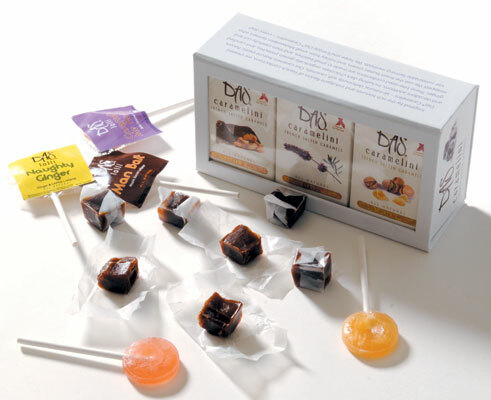 Das also makes lollipops (maple bacon and orange pomegranate) at 50 cents a pop. 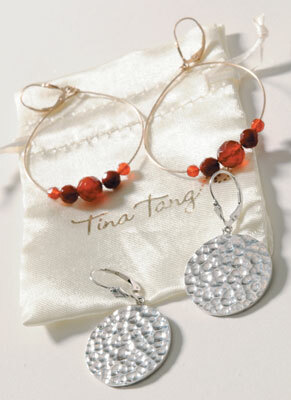 After taking jewelry-making classes at a local YMCA, Tina Tang, AB’92, gave up equities trading at Goldman Sachs to make earrings, bracelets, and other accessories. She launched her business online in 2000 and in 2002 opened a studio in New York’s Greenwich Village, where she now has two shops. 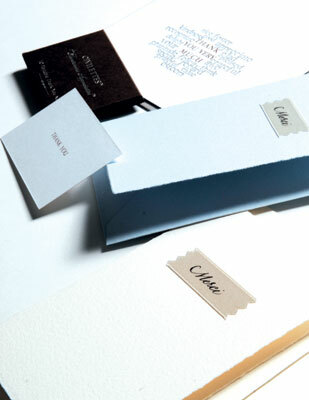 All of Tang’s designs are made by hand. What do you get when you add butterfly wings to a dinosaur? Children (ages four and up) can find out by playing with Zoomorphs—a line of imagination-building toys from the well-built imagination of Wayne Ferrebee, AB’96. 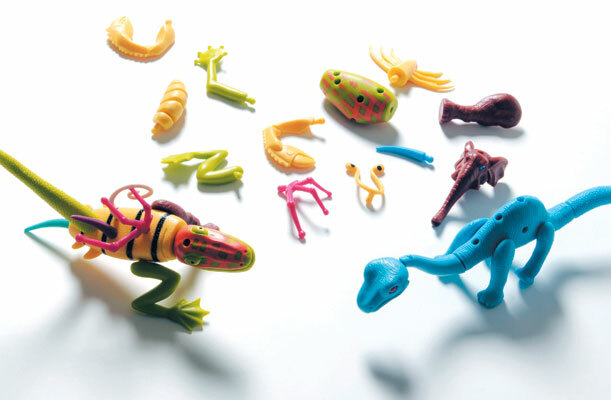 The pieces in all 15 sets (from Petmorphs to Insectmorphs) are interchangeable, letting children mix and match the body parts of creatures such as elephants, butterflies, and dragons.